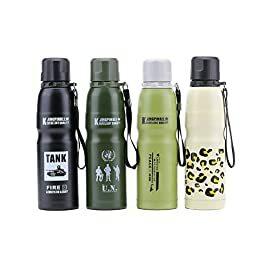 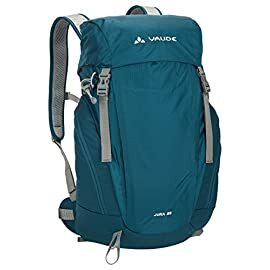 Built-in gear lofts and glow-in-the-dark zipper pulls enhance livability. 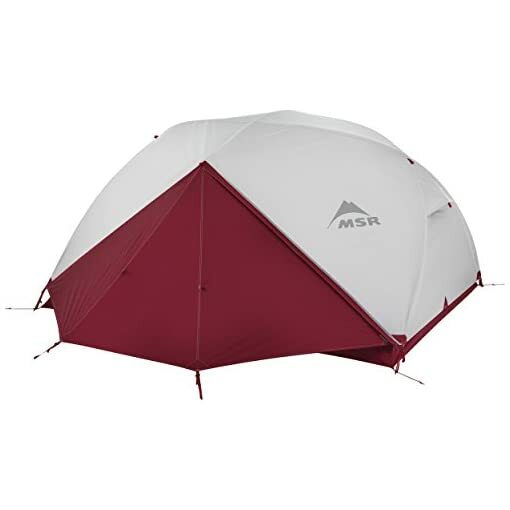 Includes an MSR Elixir footprint that allows for a lightweight fast & light setup with rainfly. 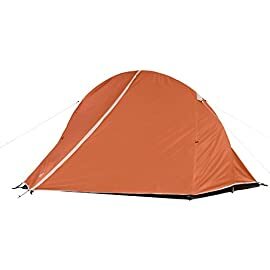 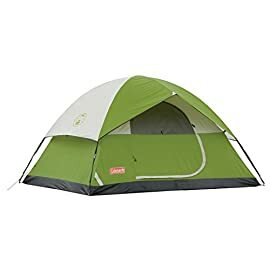 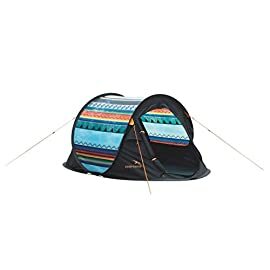 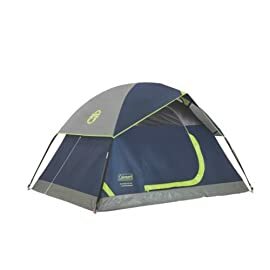 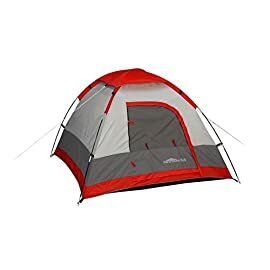 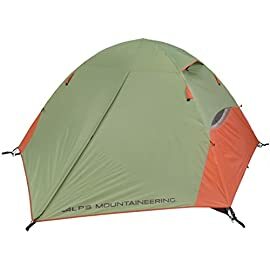 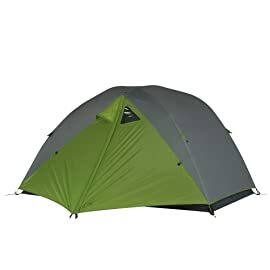 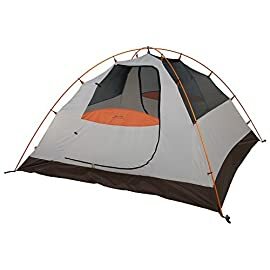 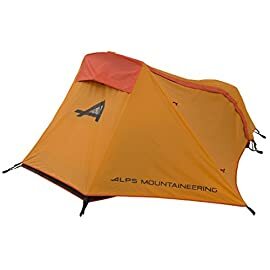 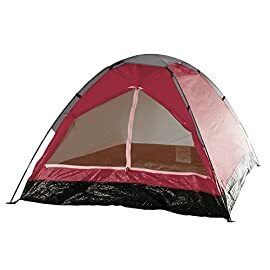 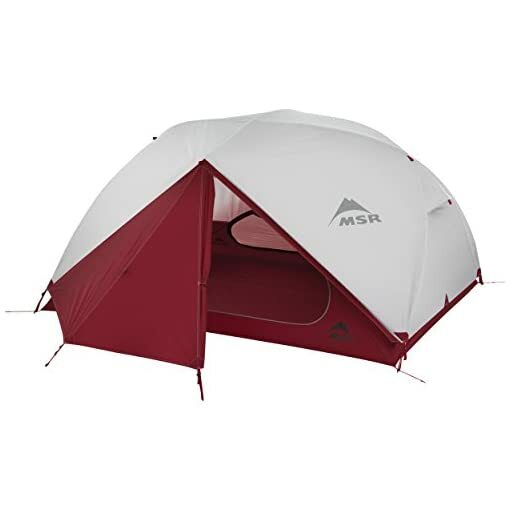 MSR Elixir Backpacking Tent 3-Person Lightweight offers campers and backpackers an extremely livable backpacking tent at a great value. The MSR Elixir tent design provides plenty of headroom and space for three full-size adults and their Mats. 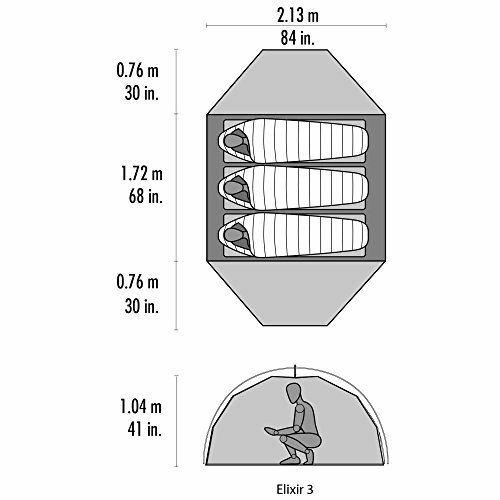 Two large doors for easy entry, and new larger vestibules with 35% more storage space. Balancing breathable mesh fabric with solid canopy fabric. 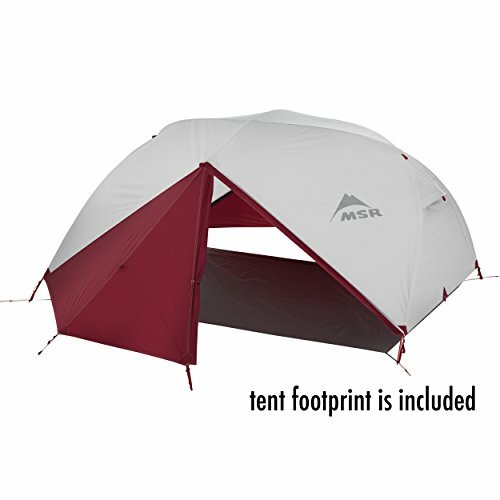 3-season elixir 3 tent provides ventilation, warmth and privacy, while the included footprint offers multiple setup options. 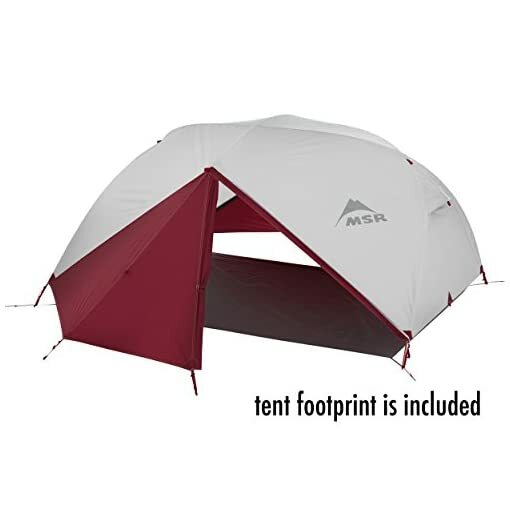 Including a freestanding fast & light pitch with rainfly. Freestanding system features color-coded poles, clips and webbing, Plus red vestibules for fast and easy setup. 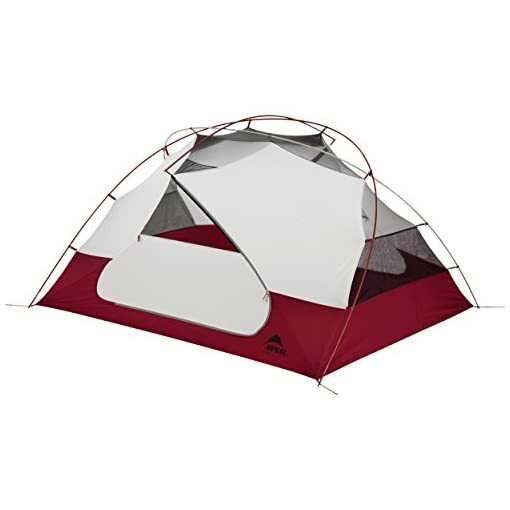 Mesh and solid fabric panels offer ventilation, warmth and privacy.